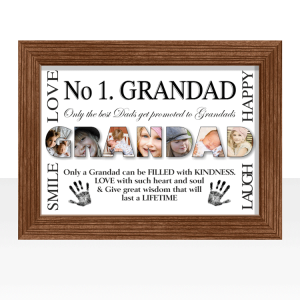 Add your own photos to create your own Personalised NANNA Photo Gift. 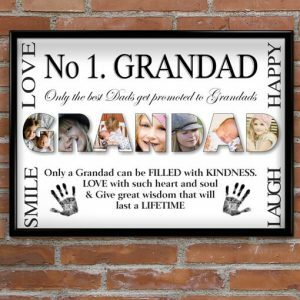 Someone from Manchester recently bought this item. 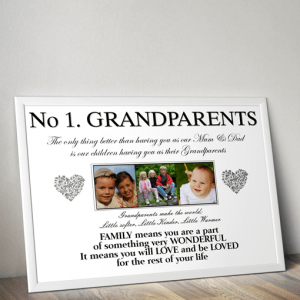 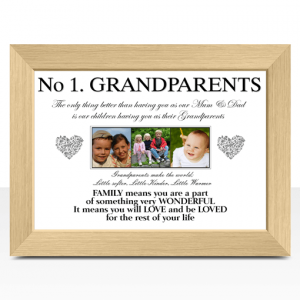 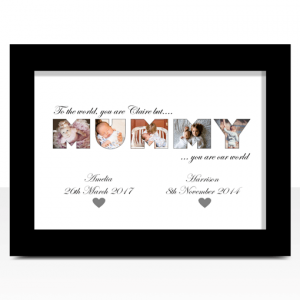 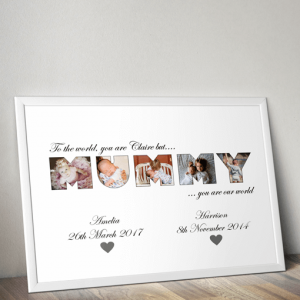 This personalised Nanna Photo Print will make a lovely gift for any Nanna.